Home > Our Physicians > Michael W. O'Dell, M.D. 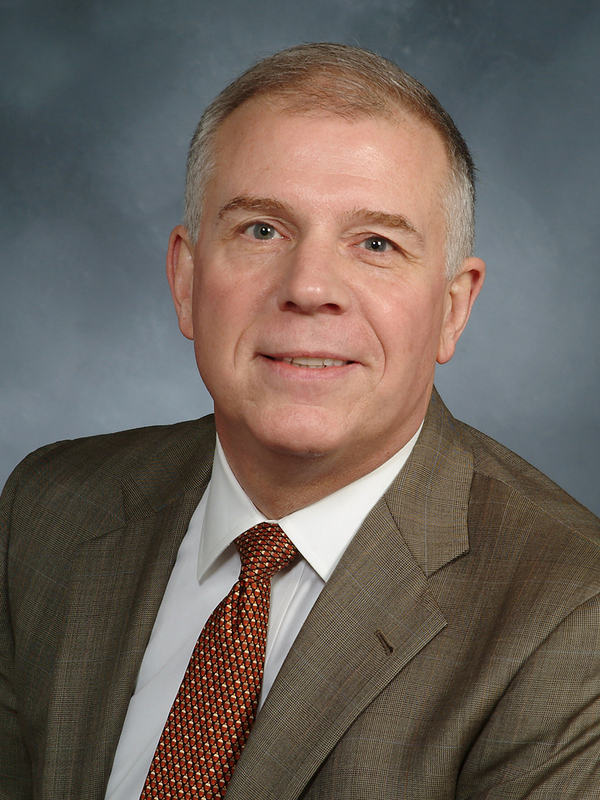 Dr. Michael W. O'Dell received his Medical Degree in 1985 from Indiana University School of Medicine and completed a residency in Physical Medicine and Rehabilitation at the Hospital of the University of Pennsylvania in 1989. In 1991, he completed a Fellowship in Brain Injury and Trauma Rehabilitation at Mediplex-Rehabilitation in Camden, New Jersey. Dr. O'Dell currently serves as Vice-Chairman of Clinical Services and Attending Physiatrist in the Department of Rehabilitation Medicine. He joined NewYork-Presbyterian Hospital in 2001, prior to which he held several academic appointments, medical directorships and administrative positions. He is nationally recognized in the rehabilitation of brain injury and neurological diseases. Dr. O'Dell is a Professor of Clinical Rehabilitation Medicine at Weill Medical College of Cornell University and Adjunct Professor of Clinical Rehabilitation Medicine at Columbia University College of Physicians and Surgeons. He is a member of the American Academy of Physical Medicine and Rehabilitation (AAPMR). He serves on the Editorial Board of the Journal of Head Trauma Rehabilitation and is the co-editor of Cancer Rehabilitation: Principles and Practice, published by Demos in 2009. Dr. O'Dell has published over 15 book chapters, over 45 neurological scientific papers, dozens of abstracts, given professional presentations throughout the world in the area of neurological rehabilitation medicine.